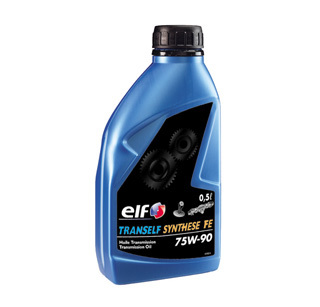 Tranself Synthese FE 75w90 is a fully synthetic lubricant for heavily loaded gearboxes and axles particularly recommended when there is a desire for greater ease of gear shifting in cold weather with satisfactory gearbox operation when hot. For lubricating mechanical gearboxes (synchronised or not) and axles in cars and trucks as well as construction and agricultural machinery in the most heavy-duty conditions. * Particularly recommended when there is a desire for greater ease of gear shifting in cold weather with satisfactory gearbox operation when hot. Multifunctional use in many axles and gearboxes. * Extreme-pressure and anti-wear properties enabling gearboxes to function under the most severe conditions. 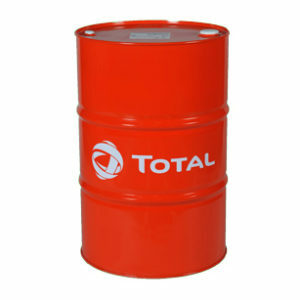 * High resistance to degradation, ensuring stable performance after prolonged use at high temperature. * Outstanding anti-rust and anticorrosion properties even in the presence of water. 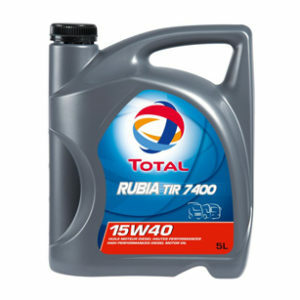 * Very high viscosity number and low pour point ensuring perfect lubrication at all temperatures. * Good shear stability. * Inert to seals even at high temperatures. 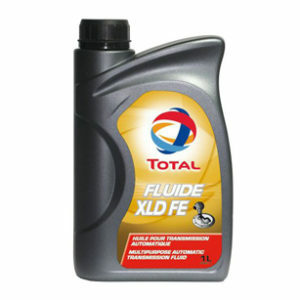 * Very high anti-foaming power thus guaranteeing a resistant lubricating film even at high speeds. 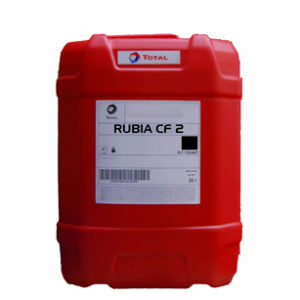 * Very good filterability allowing the lubrication of devices (gearboxes or axles) fitted with oil filters.